Ben Franklin once wrote in his annual Poor Richard’s Almanack that “the same man cannot be both friend and flatterer.” Oftentimes we’re so focused on not hurting our friends’ feelings that we flatter them instead of giving them the cold hard truth. And why wouldn’t you give them the cold hard truth? Because you know that they will most likely hold some sort of a grudge against you after the fact. To anyone who’s ever given their best friend a hard dose of truth: much respect. But for the rest of us who find it hard to give constructive criticism, we’re paralyzed when it comes time to talk. Have you ever had to create a resume for a new job but end up struggling to fill your employment gaps? Filling employment gaps is considered to be one of the most difficult tasks for job seekers around the world. They can feel the pressure of competition against those who have perfect employment history adorning their resumes. 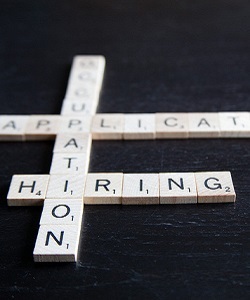 Why is it essential to remove employment gaps in your resume? Employers perceive those gaps as an inconsistent employment record.